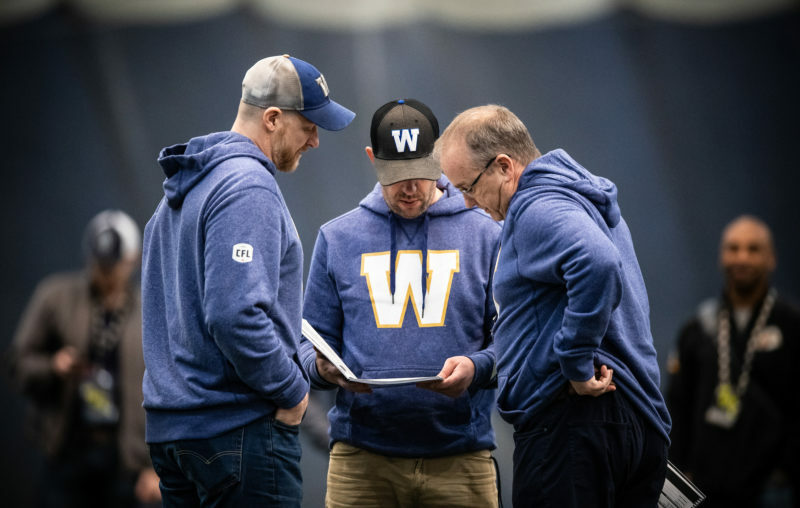 WINNIPEG, MB., March 19, 2019 – The Winnipeg Blue Bombers announce today the club has signed international wide receiver Kenneth Walker. Walker (5’9, 188, UCLA, April 1, 1994 in Brookside, CA.) played four seasons for the UCLA Bruins, tallying 45 receptions for 810 receiving yards and seven touchdowns in 47 games played. 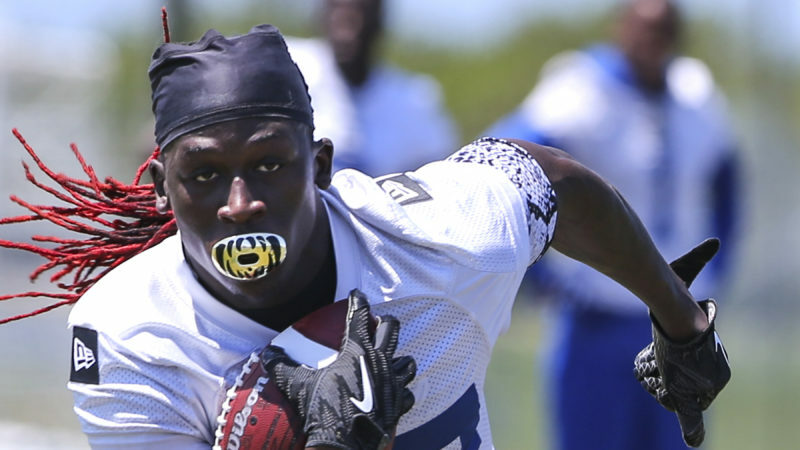 In 2017, Walker signed with the Jacksonville Jaguars as an undrafted free agent. 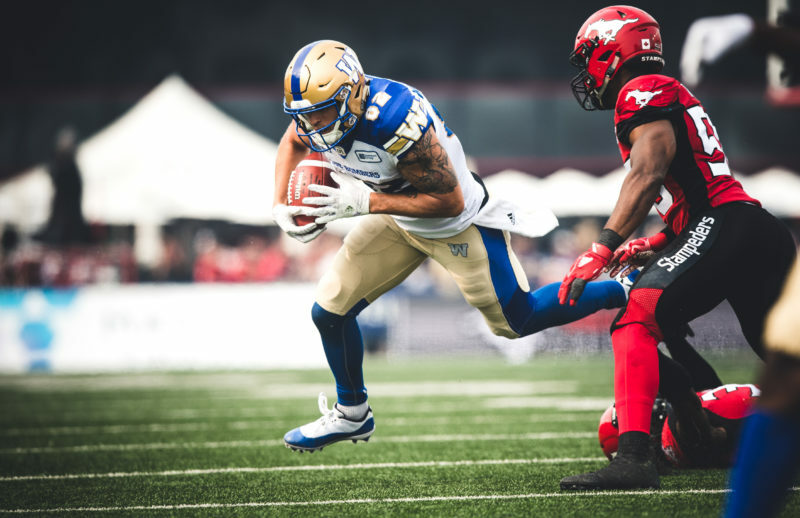 Walker was added to the Stampeders practice roster in October of 2017, and spent training camp with them in 2018. Walker was also a track star at UCLA.